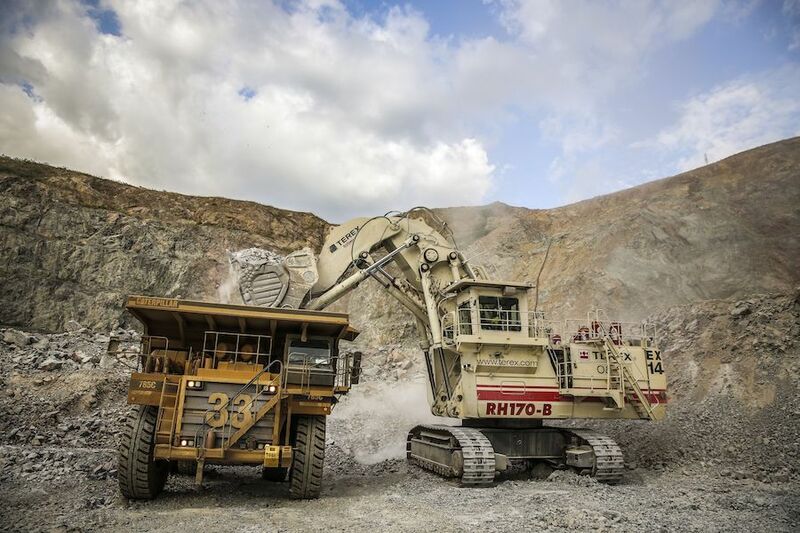 Acacia Mining (LON:ACA), Tanzania's No.1 gold producer, said Thursday it had bought $2 million worth of options that protect it against lower gold prices in a fresh effort to offset the impact of a government ban on concentrate exports. The company, majority owned by Barrick Gold (TSX, NYSE:ABX), acquired 20,000 ounce of gold put options at a price of $1,320 an ounce. The contracts will expire in instalments of 30,000 ounces every month between March and June, giving the miner an option to sell the gold at that price. “Put” options are used by miners to guarantee prices of their future output. They give companies the right to sell their upcoming production at a fixed price at a specified time. Barrick is still fine-tuning details of a deal with Tanzania, which could allow Acacia to restart exports this year. Acacia, which is awaiting a final agreement between Barrick and president John Magufuli to resume exports from the Eastern African country, has faced government pressure since March last year, when the ban on concentrates came into effect. Gold concentrates exports represent about a third of Acacia’s output. Shortly after, it faced a series of accusations, including tax evasion and illegal operations, which prompted authorities to question staff and even block one of the firm’s senior executives from leaving the country in one occasion. To make things worse President John Magufuli served Acacia in July with a $190 billion tax bill. Further hurdles, including permit issues and curtailed operations at its main Tanzanian mines hit Acacia’s output in the second half of 2017. Barrick decided to intervene in hopes of reaching an agreement with authorities and leave any differences behind. A deal was reached in October, but the gold giant is still working out final details of the agreement, which could allow Acacia, in which Barrick has a 64% stake, to restart exports this year.